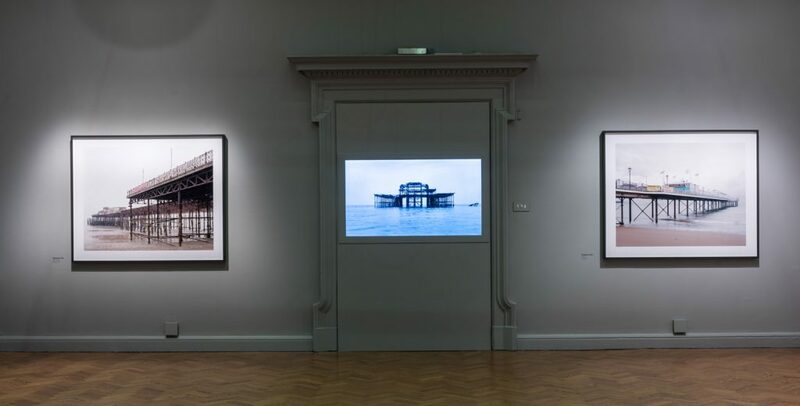 Image: Pierdom installation at Brighton Museum & Art Gallery / Photo by James Pike. Photomonitor have reviewed my Pierdom exhibition. Pierdom will continue to be on show until 20 February 2016. More details here.